Avais brings years of expertise to the Persian carpet business. 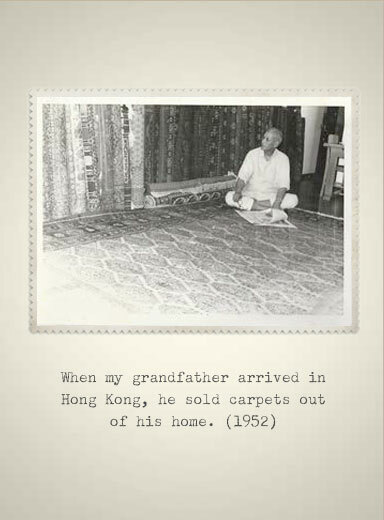 Raised in Hong Kong, Avais called the carpet shop on 265 Queen’s Road East his second home. 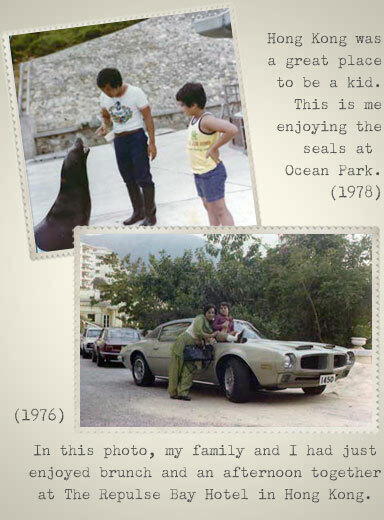 At the age of 17, Avais ran his own carpet shop in Repulse Bay. He studied interior architecture in college and worked as a corporate interior designer in both Hong Kong and the United States. 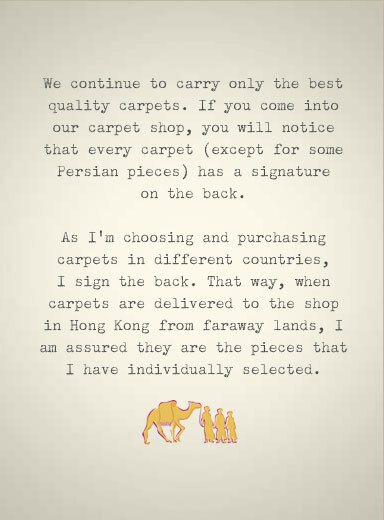 Avais currently shares his time between the United States and Hong Kong and is proud to continue the legacy his family has started – providing Hong Kong with quality carpets and trustworthy service since 1952. 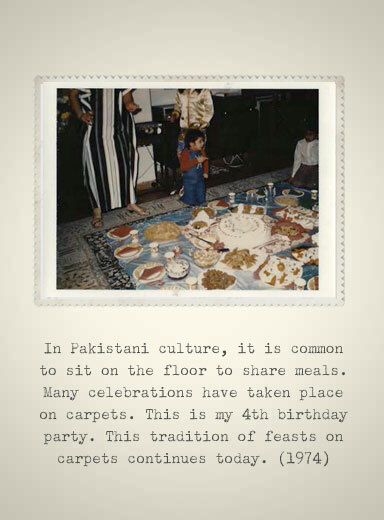 Raza moved to Hong Kong from Pakistan in 1990 and has been an integral part of the business ever since. 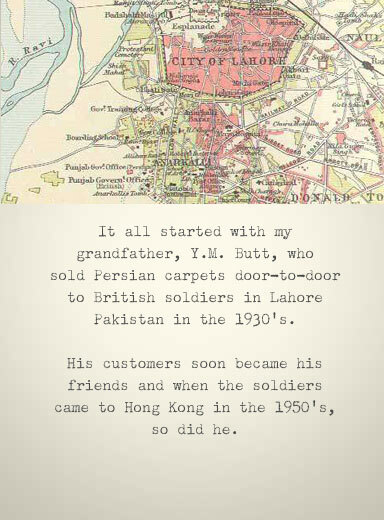 He initially worked for Ilyas who treated him like a son, taking him on buying trips, and teaching him the world of carpets. 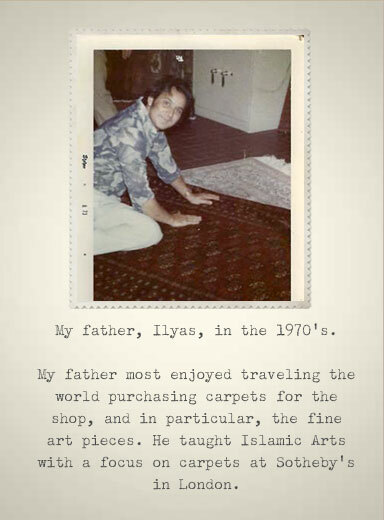 He currently uses his years of knowledge and carpet expertise as Al-Shahzadi HK’s showroom sales manager. Raza continues to travel on buying trips, and enjoys developing and maintaining strong relationships with loyal customers from Hong Kong and abroad. 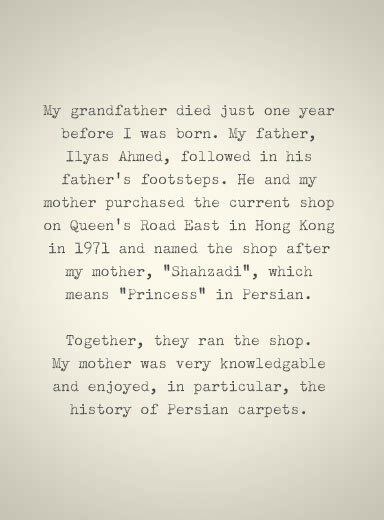 Al-Shahzadi HK takes pride in the care of your carpet even after it leaves the store. We offer washing and repair, shipping, upgrades, appraisals, as well as advice and consultations. Al-Shahzadi HK provides professional hand-washing and repair on all hand-woven carpets. There are many variables that determine the length of time and price of cleaning, such as the extent of wear and type of stain. On average, cleaning of your carpet will take two weeks. If you purchase a Persian (Iranian) carpet from Al-Shahzadi HK, we have an upgrade program, which allows you to upgrade to a finer quality carpet. Please inquire for more details. Al-Shahzadi HK offers free evaluations and appraisals for carpets purchased from us. 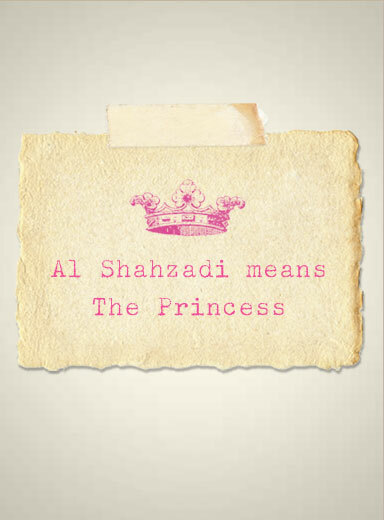 Carpets not purchased from Al-Shahzadi HK are subject to an appraisal fee. 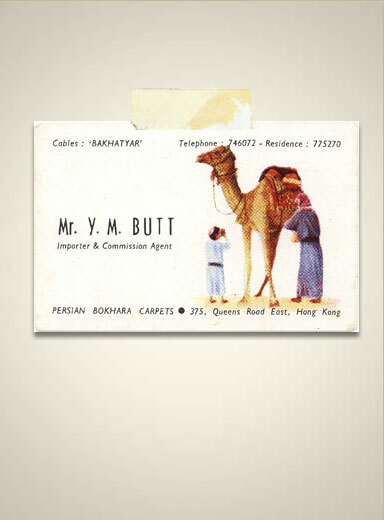 If you have any questions regarding carpets, you may contact Avais Ahmad, the owner, by completing the Contact form.